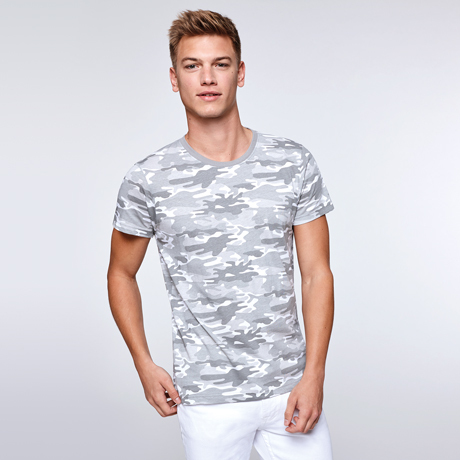 A t-shirt with the trendy print is what your wardrobe needs. 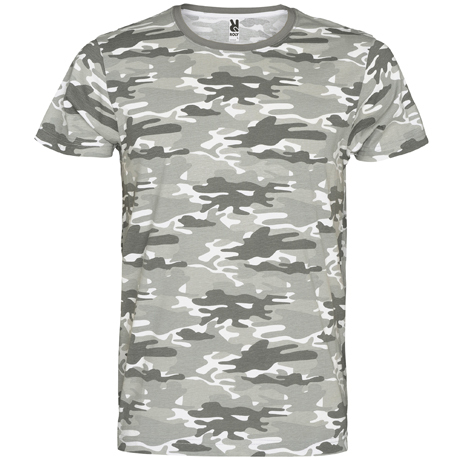 Dare with the Marlo design camouflage print. 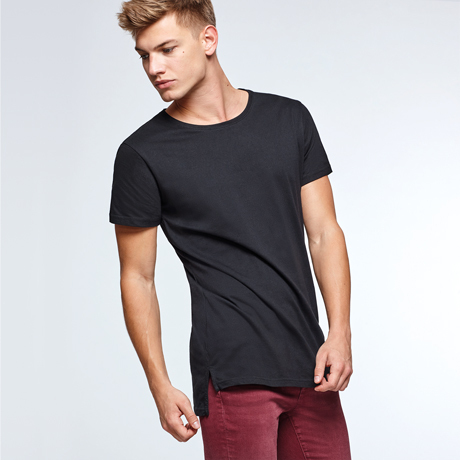 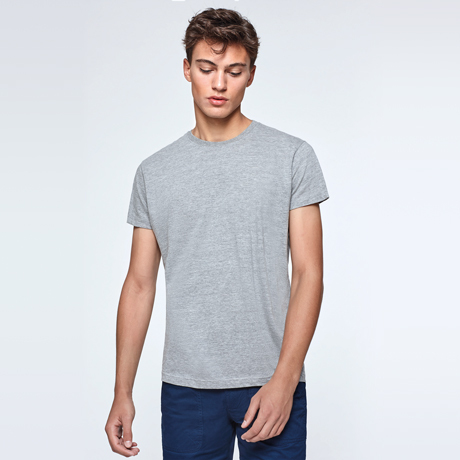 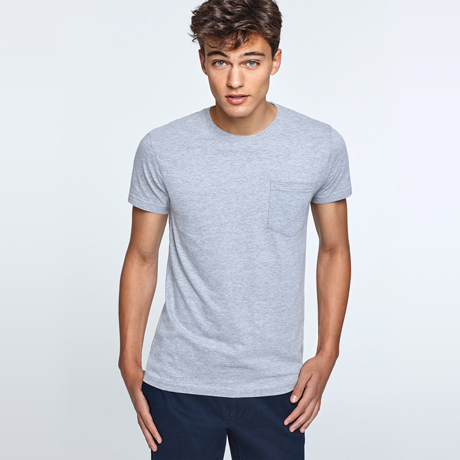 A short sleeve t-shirt perfect for any occasion. 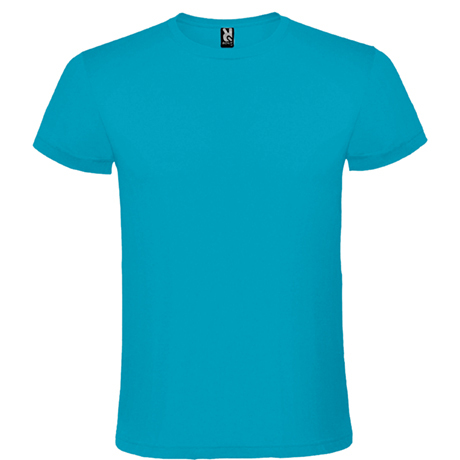 Available in green and gray. 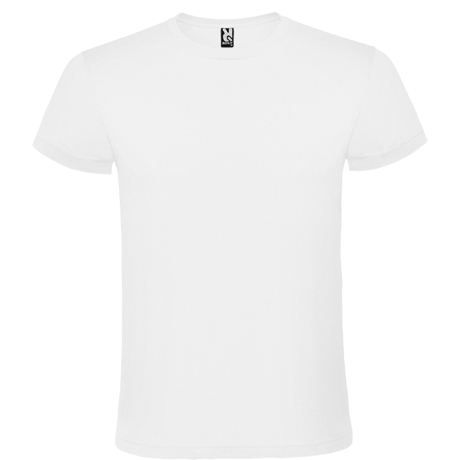 Enjoy comfort and style with the Vegas t-shirt. With V-neck and 100% cotton, it is available in women's cut. 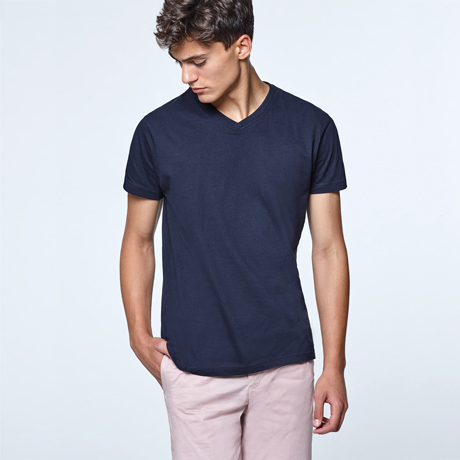 Elegant and functional in equal parts. 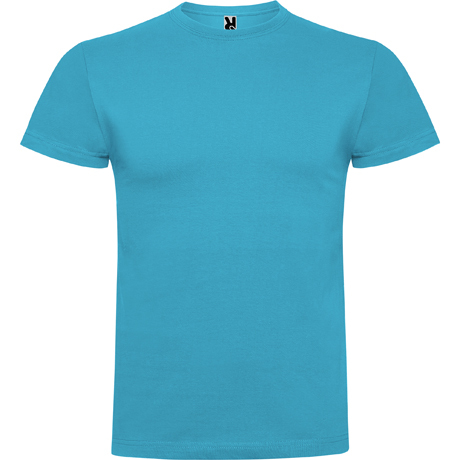 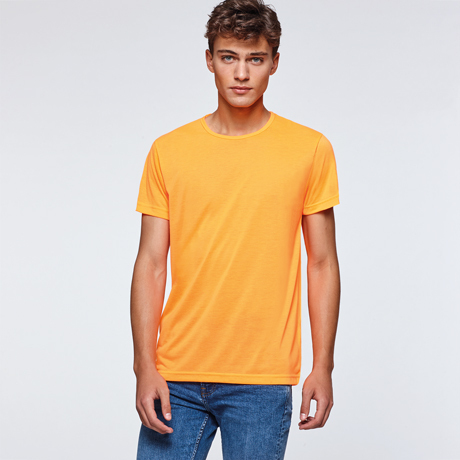 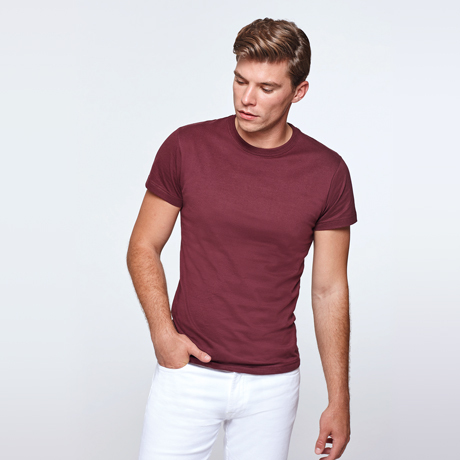 The Samoyedo V-neck T-shirt, is available in 5 colors. It offers great comfort thanks to its composition 100% cotton. 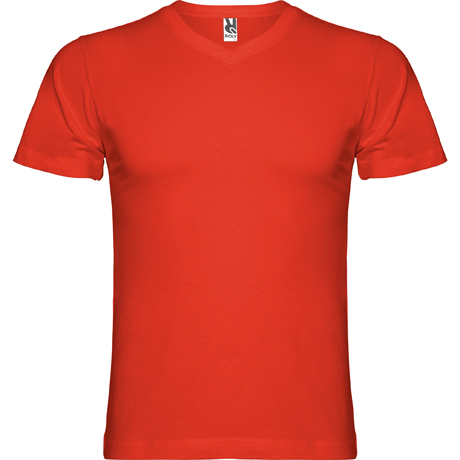 Made of polyester fabric with cotton touch, Akita T-shirt is ideal for sublimation. 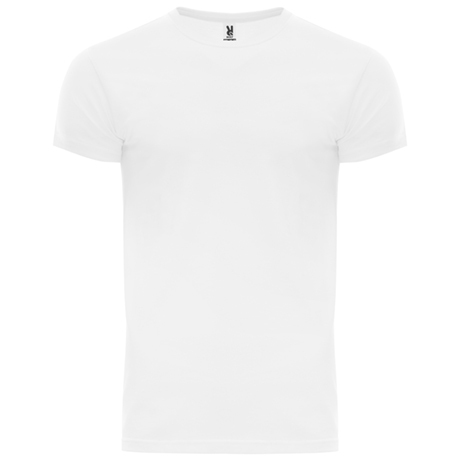 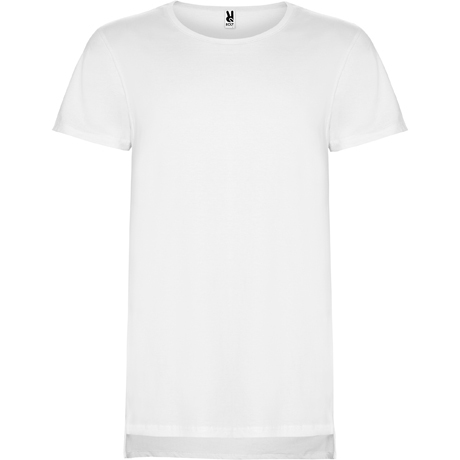 The classic short sleeve t-shirt and round neck, available to release all your creativity. 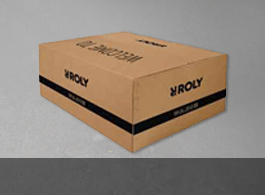 Composition: 100% poliéster, tacto algodón, 155 g/m².